The new-generation business model is here, and E-Governance offers organizations faster and more cost-effective solutions than ever available before. E-Governance is an application that empowers and enables governmental boards and agencies to have vital financial and non-financial information accessible immediately with the push of a button. The application's benefits are designed to streamline the inner workings of legislative teams, tribal leadership and councils, city councils, the board of directors, the board of governors, enterprise boards, and other agencies. 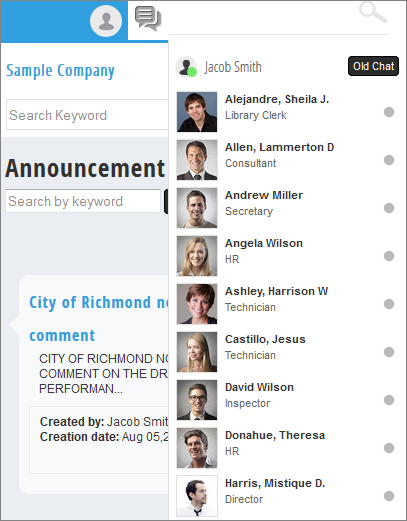 Rather than the old, costly model of hosting physical board meetings that use stacks of print-outs, the E-Governance application can be utilized by portable computers or hand-held devices, such as smartphones or tablets. 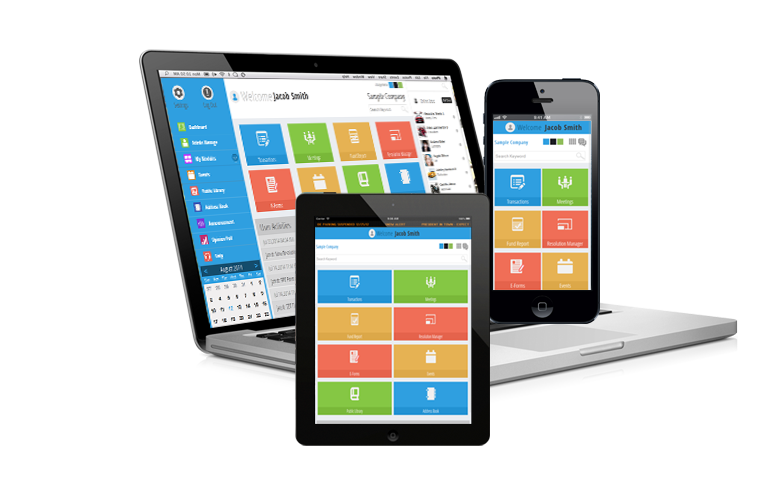 The software increases organizations' effectiveness by affording users instant access to updated budgets, revenue and expenditure reports, cash reports, human resource reports, resolutions, minutes, and high value purchases, with minimal human involvement and greater user independence. Clearly, this web-based software solution offers the low-cost, valuable, and easy-to-use tools necessary for the new-generation legislative organization. 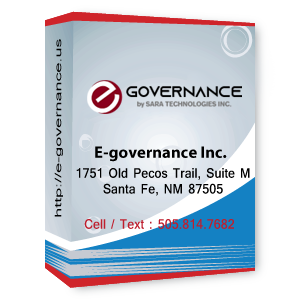 E-Governance is a subscription-based software application that conducts organizations' internal governance services via the Internet, to provide an exchange of communication transactions and services between entire government frameworks. When utilized, our E-Governance application helps reduce an organization's costs, both by streamlining and converting physical board meetings into Cloud-based governance systems, and also through bypassing real estate investments and establishment prerequisites by offering e-governance services to the citizens. Our software offers organizations faster and more cost-effective solutions than ever available before. By working with virtual technology, E-Governance provides agencies ways to save the money and time of hosting standard board meetings, increase the transparency and accountability of human resources, and provide users with real-time answers to their inquiries.